1. 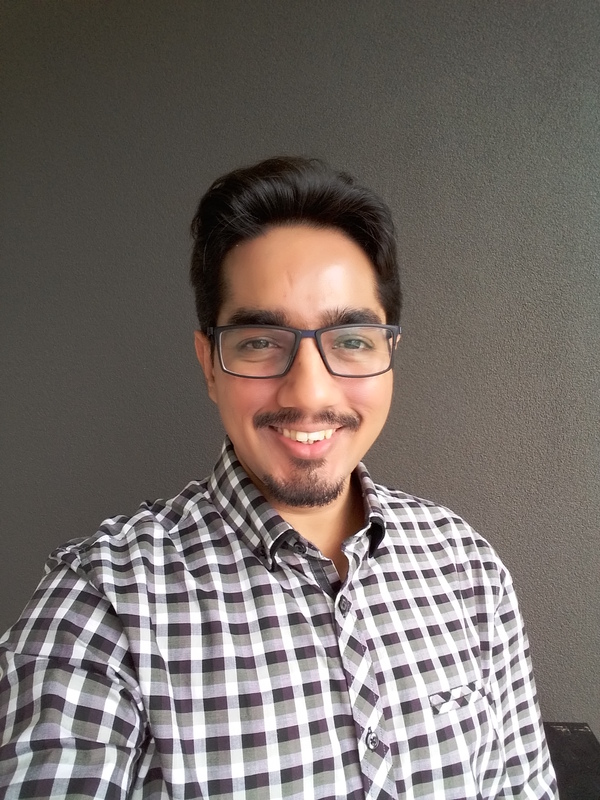 Create an AOT Query MAKCustTable. 2. Drag CustTable table to the Data Sources node of the query. 3. Set Dynamic property to Yes on the Fields node to add all the fields available in the table quickly. 4. Keep the following fields only and remove others. 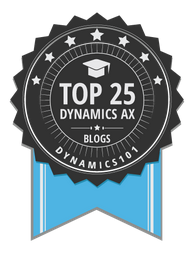 Then set Dynamic property to No. 5. Open Visual Studio to create a new Project of type Report Model using Microsoft Dynamics AX installed template. 6. Add report to the project MAKParametersReport. 7. 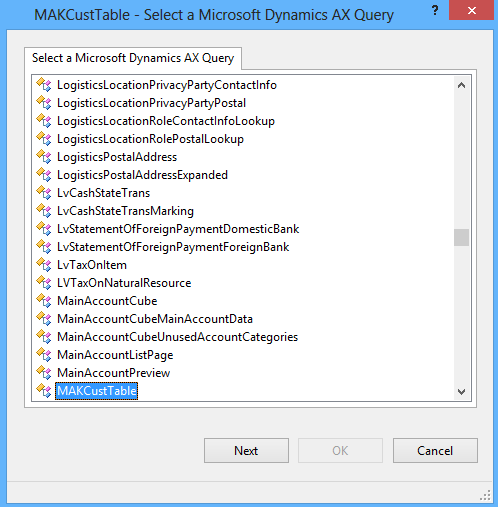 Add Dataset to the report and choose the query MAKCustTable we have just created. 8. Drag the dataset MAKCustTable to the Designs node. This will create an AutoDesign layout and Table control with fields added. 9. Now Build and Deploy the report from Visual Studio. 11. Create an output menu item for the newly created SSRS report. 12. Open the report using menu item. 13. By default, Customer account is the only report parameter in the dialog. 15. 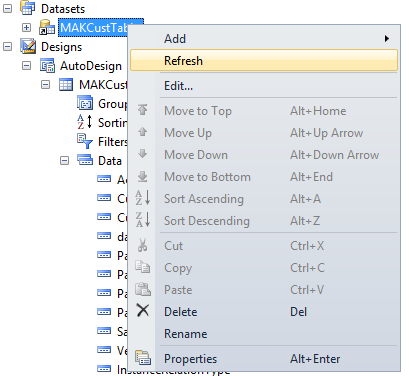 Back in Visual Studio, refresh the dataset. 16. Save, Build and Deploy the report again from Visual Studio. 17. 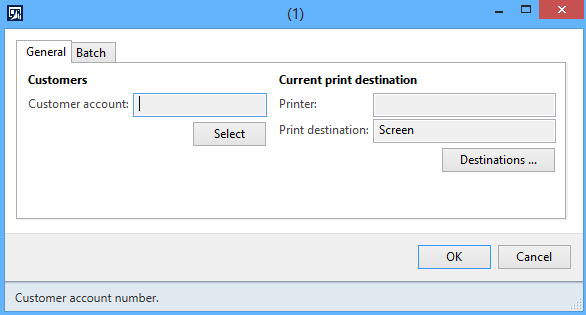 To see the changes, open the report using the existing output menu item. I just want to know instead of select can user directly enter their values in the parameter fields. Yes. User can enter values directly into the fields. Make sure to validate the values before running the report in the UI Builder class. Is your report gets data from AOT query or from RDP class? I would like to know the design of your report to resolve the issue. My SSRS Report has Date parameter. This is set System Date in Contract Initialize method. When SSRS Report is produced from Batch framework it always runs using system date when batch job was created and not picks current SystemDate. The Report works perfect when run manually. AX version is 2012. The Report uses RDP and Date parameter is defined Contract class. I tried setting default value in Pre-RUnModifyContract of the Controller class of report but still facing same issue.